He was born in the family of intellectuals in Baki city on the 7th of March, 1966. 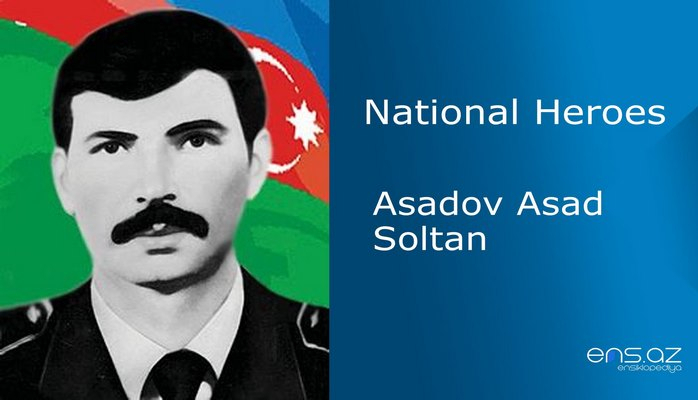 He went to school # 27 in Khatai district of Baki city in 1973 and studied there till the 5th grade. 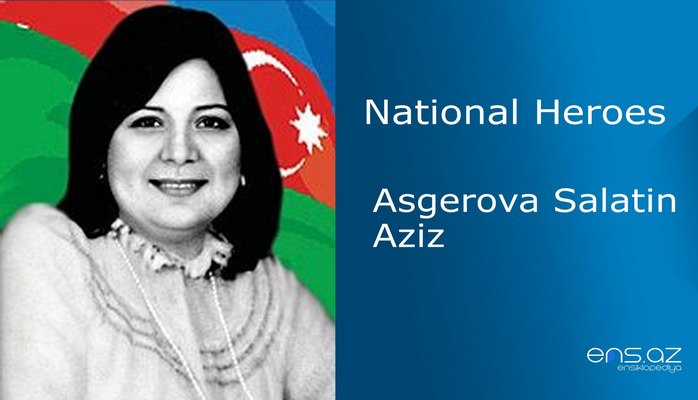 But due to the fact his father had to change his job, the whole family moved to Tashkent where he completed his education. 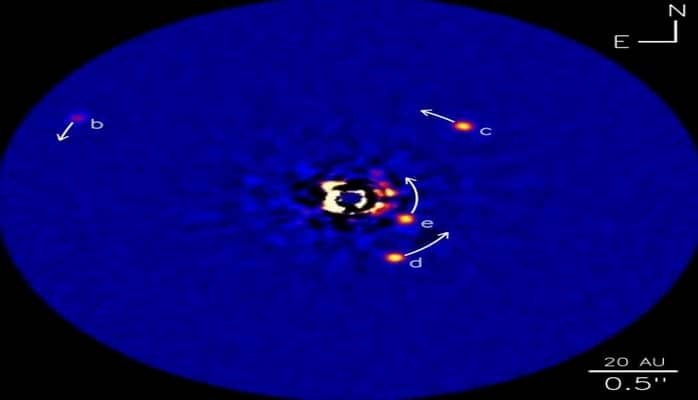 He returned back to Baki along with his mother and sisters in 1982. 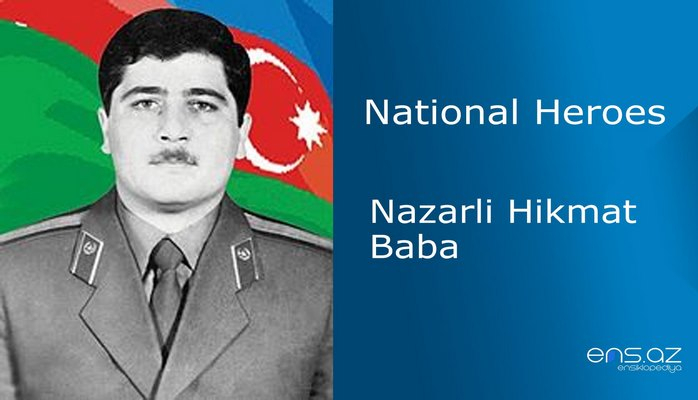 Hikmat was called for military service in 1984 and later was sent to Intelligence School in Dushefi city of Republic of Georgia. 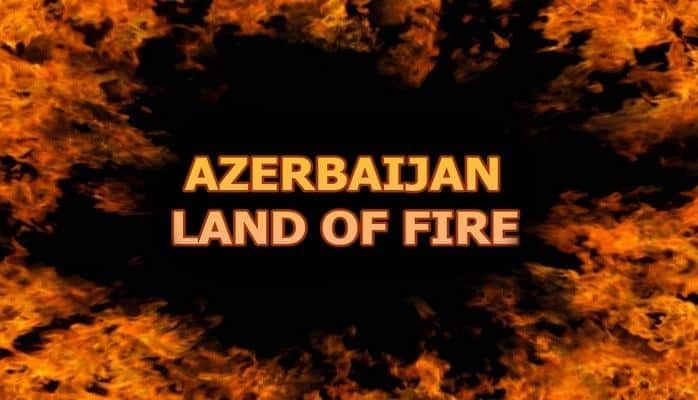 He obtained a job at Fire Fighting Department within the Ministry of Internal Affairs and at the same time entered Azerbaijani Polytechnic Institute. He could not remain indifferent to the fact that his compatriots were banished from their own historical lands and homes. Thus, Rafiq was a patriot who deeply cherished and loved his country. 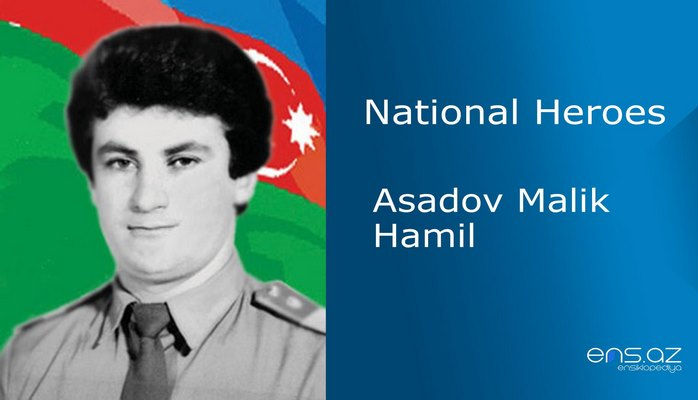 Therefore he decided to take up arms in defense of the Motherland and was enlisted in self defense battalion that was established in Shikh district and consisted of volunteers. The battalion headed towards Aghdam region in 1991 and from that day on the battle for the sake of the country had started. He fought in Umudlu and Khojali as well. He became sick while evacuating civilians from Umudlu village. Nazarli returned back to his battle friends after he was treated from the decease. During those days, the innocent civilians of Khojali could not foresee what was going to happen to them and what kind of crimes were about to be committed towards humanity by the repellent enemy. Unprecedented tragedies took place on those days in Khojali region.Hikmat drove his car towards the enemy and blocked their way in order to help the women and children to leave the place and find a shelter in a safer one. That was a very courageous gesture of a brave soldier who saved many lives. He retreated towards the woods together with his battle friends at the last moment. There is no any information about his fate and he was gone missing. He was married and survived by a child. 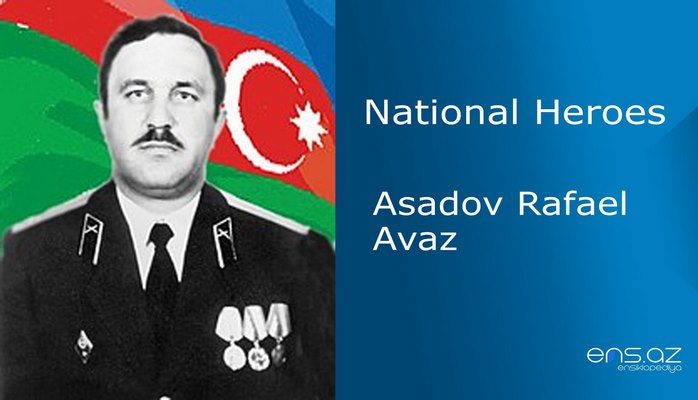 Nazarli Hikmat Baba was posthumously awarded the title of the “National Hero of Azerbaijan” by the decree # 178 of the president of Azerbaijani republic on the 9th of September, 1992.